The worl highlight itself gives an idea about Jordan Highlights tour. Most of you who are interested about deep knowlodge of Jordan land should get into Jordan Highlights tours. There you will get chance to visit in details all ancient sights of the known lost cities in Jordan. That will brings you till overnight in a Bedouin tent. The dines can be seen in Wadi Rum. Then you take in Petra’s fascinating history and marvel at its thrilling beauty. After the time you will fill tired , you will be taking to the Sea of Death to relax by floating.  The cultural colorful traditional hihglights tour will help you to explore Jordan. You know that Petra and Wadi Rum are world heritage and protected places. As you know that Petra and Wadi Rum are world heritage and protected places. You will like to have a walk or a tour in Wdi Rum. The realy is the place is more about desert and sand. The best way is to cross by Camel. If you never like me experienced camel raise, here is the time to experience it. At the same you experiencing the camels, you can try Jordan traditional cloths. That will give a nice outfits on camel and results nice pictures J. When you are in holiday your best wish is to have nice pictures for memories. Before the sunset while of camel, the lanscape and your shadow with camel can give a nice picture. 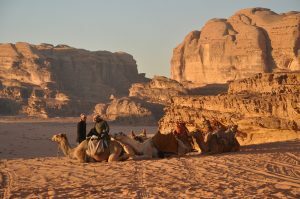 You will enjoy Wadi Rum crossing . If you wish you can join Camps from there. 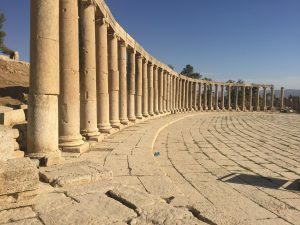 Have you ever heard about Jerash which is one of the best preserved Greco-Roman Cities in the Middle East. The street of columns, the Hadrian gate and the 2 roman theaters are the most sites to visit there. Then we go down along the Jordan Valley and river and reach the most spectacular site. Does it sound good . The Dead Sea, which at 400 meters below sea level is the lowest body of water on earth did you know that. You will be visiting this. Because the salt content is eight times that of most world’s oceans, you can float in the Dead Sea without even trying. Swimming in the Dead Sea is a truly unique experience not to be missed. You can walk up along the Caves. There are a lot of caves facinating the area. Hier is the lowest level and can walk. You probably heart about Byzantine monastery here you will get close to visit. Sited in the West of the Dead Sea and along the Kingsway, is the mosaic-filled city of Madaba. Crowned by a small church, it is an historic town lies in the middle of Jordan’s most fertile land. The finest mosaic found to date is still in its original place on the floor of the Greek Orthodox Church of St. George. Situated 10 kilometers west of Madaba, overlooking the Jordan Valley is Mount Nebo, one of the alleged sites of the tomb of Moses Kerak lies about 150 Km south of Amman and is famous of its crusader fortress in the center of underground galleries, rooms and secret passageways and its thick defensive walls pierced by narrow arrow slits where crusader archers held out bravely but in vain for over 100 years.